Call out service with fixed rates and no call out charge. Around Edinburgh and the Lothians. 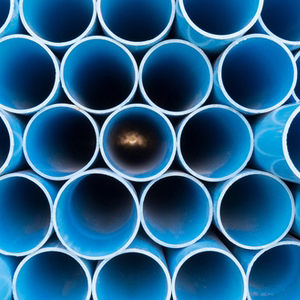 Why choose All About Drains? 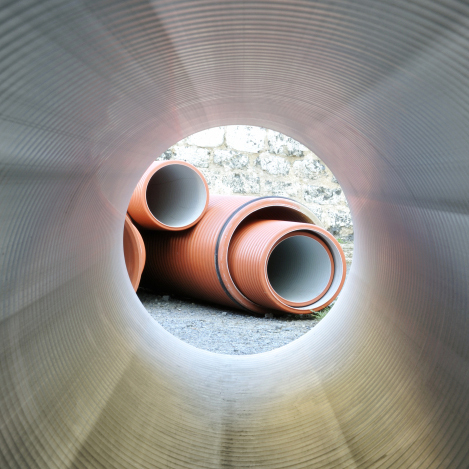 We are a family run, Midlothian-based company who specialise in all aspects of drainage and excavation works. 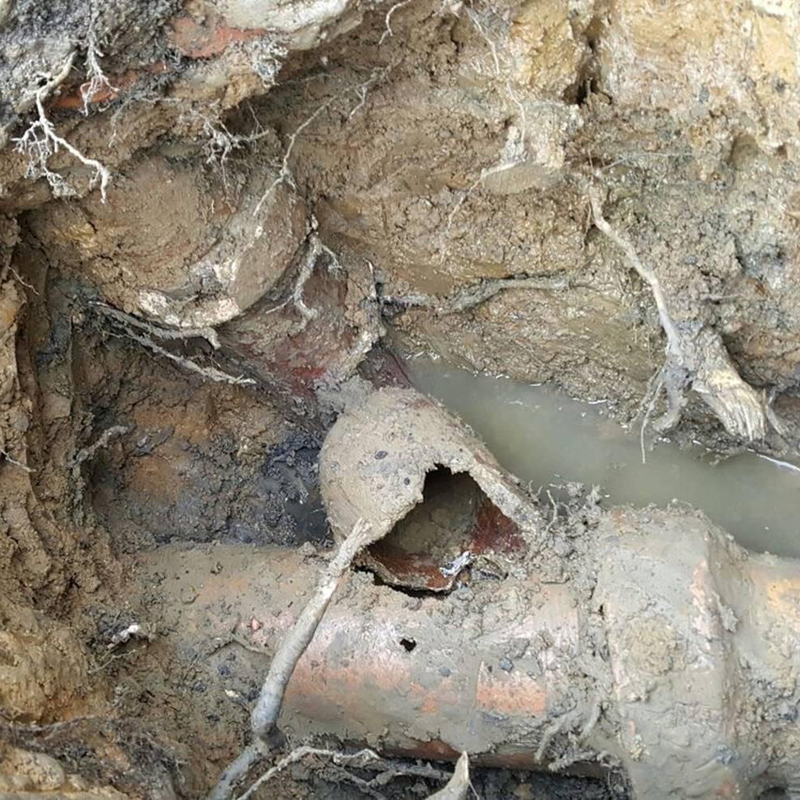 We know drains inside-out. 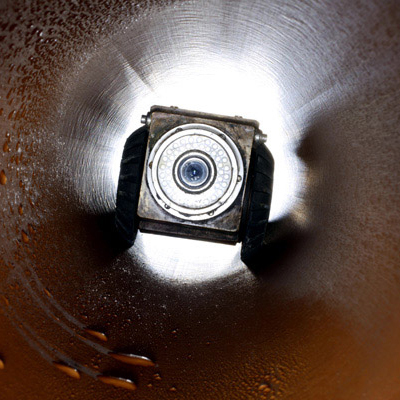 For over 15 years we have been installing and repairing drains. 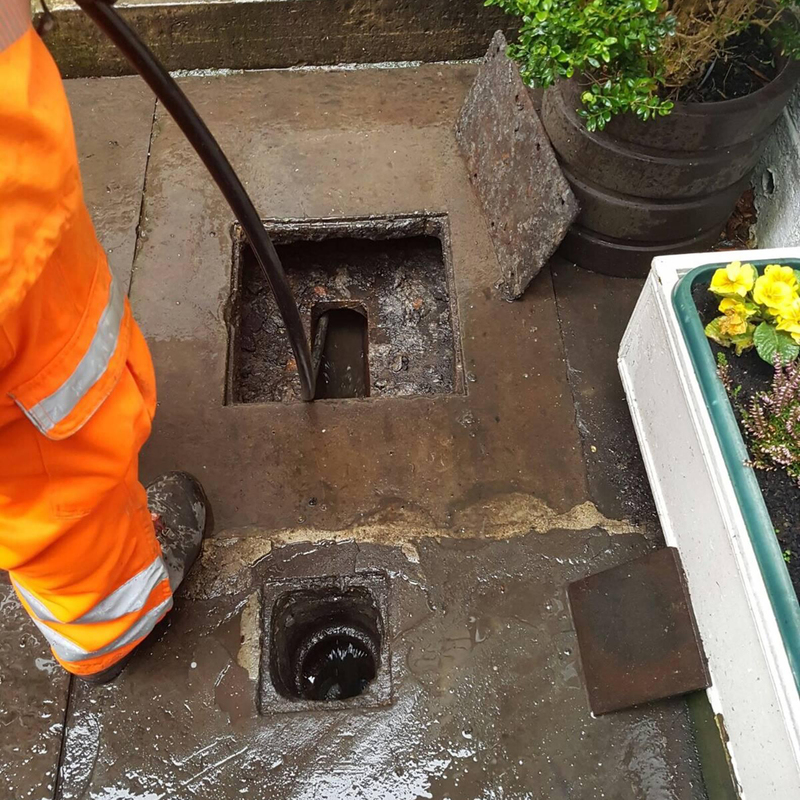 We know that a Blocked drain can happen at anytime, day or night, causing disruption and damage to your premises from overflowing external drain covers or even worse, indoors from the toilets and sinks. We unblock drains/toilets/sinks as quickly and efficiently as possible limiting the time of discomfort to you. 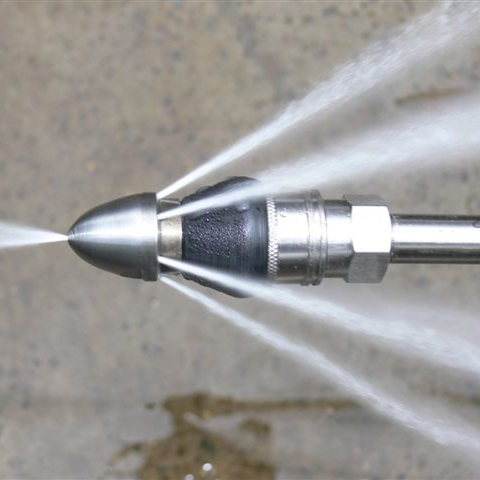 We use various methods such as Drain Rodding, High Pressure Water Jetting and Electro Mechanical Clearing. Sinks, baths, showers, toilets and drain unblocking. 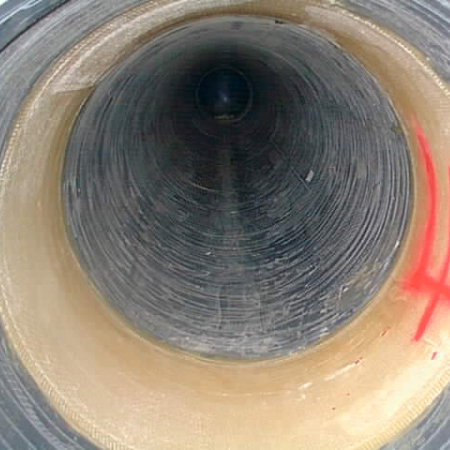 High Pressure Water Jetting drain unblocking in Edinburgh & Midlothian.